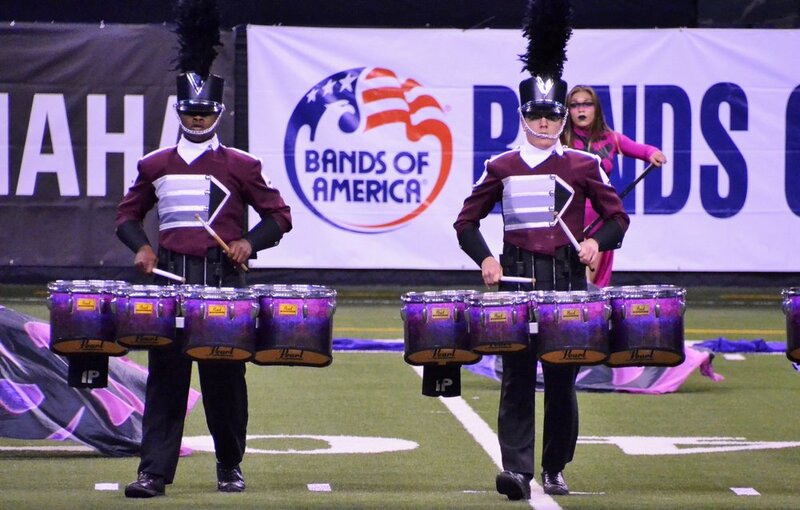 The Dobyns-Bennett High School Band is one of the most respected high school band programs in the Southeast and has established a reputation for musical excellence and achievement that has been fostered for over 90 years. Organized in 1926, the first band consisted of 45 students. Currently the band has an annual enrollment of more than 350 students and has performed at all of the major performance venues and events available to high school bands including 5 Macy’s Thanksgiving Day Parades, 3 Tournament of Roses Parades, 1 Presidential Inaugural Parade and appearances by our concert bands in Carnegie Hall and at the Midwest International Band and Orchestra Clinic.